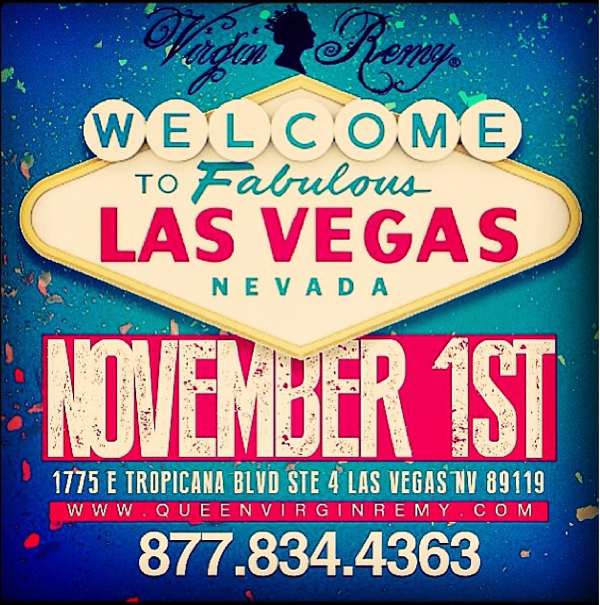 Queen Virgin Remy specializes in Exotic Virgin Hair and Remy Extensions. The company started in Atlanta, GA and has a location in Detroit, MI, and opening today in Las Vegas, NV. Checkout music artist Diamond wearing the Queen Virgin Remy Russian Blonde dyed blue. Locks rekey, Master system, Dead bolt, Door knob and lots more to offer at your service. and security devices that you wanht to install. days a year so thgat they can supply their services even at off instances.